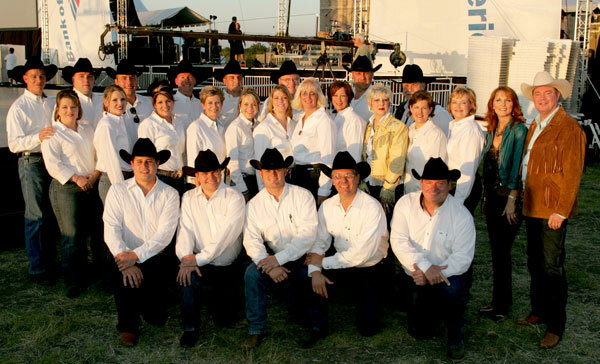 America's #1 Benefit & Fundraising Auctioneers! For over 25 years, Classic Auctioneers has raised millions of dollars for local and nationally recognized private groups, charitable groups, private schools and institutions. When it comes to fundraising, Classic Auctioneers can handle the event. There is skill to working a fundraising event - it requires a combination of entertainer, fund raiser, and auctioneer.